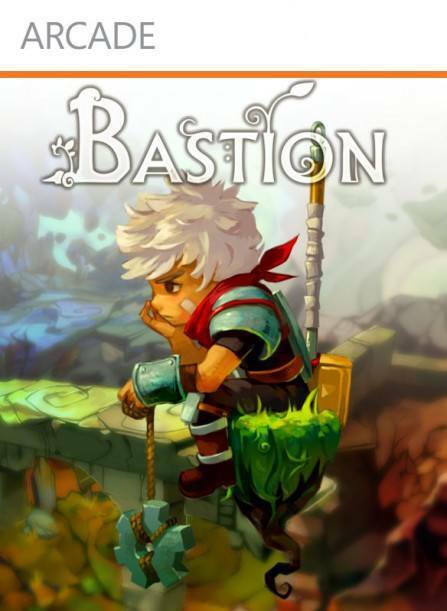 Bastion is a role-playing action game set in the world Caelondia after it has been destroyed by an event known as the Calamity. 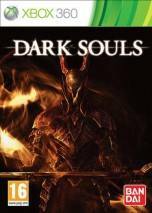 The game revolves around a silent protagonist who is referred to as the Kid. 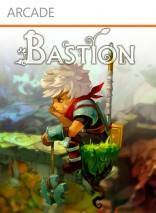 The focus of the game's story is the Kid's quest to create a safe haven, known as the Bastion. 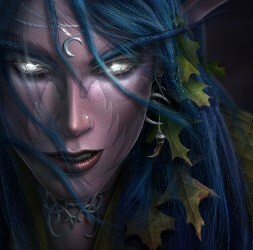 The rest of the world has become a series of floating islands after the Calamity, a doomsday of sorts.